What if you could get thousands of potential clients to visit your website every year? And what if you didn’t have to pay for this steady stream of valuable traffic? If you wanna harness the power of search engine optimization (SEO) for your wedding planning business, then this podcast episode is for you! 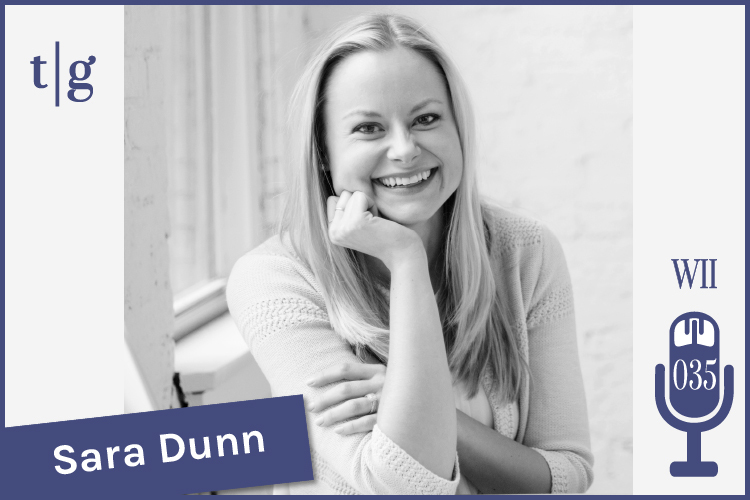 In this interview, digital marketing expert and self-dubbed “geeky best friend,” Sara Dunn, demystifies the principles of SEO and gives you a clear playbook for driving more potential clients to your website. Sara has worked with manufacturing companies, accounting firms, and contractors, but she found her calling in helping creative entrepreneurs navigate the technical side of branding and web design. Her company, Sara Does SEO, offers SEO services and SEO-optimized website designs for wedding planners based on the principles she used when working with large companies. In this podcast episode, Sara reveals 5 essential pieces of SEO advice that you can put into immediate action. Thank you Sara for sharing your valuable knowledge with all of us in the Timeline Genius community!